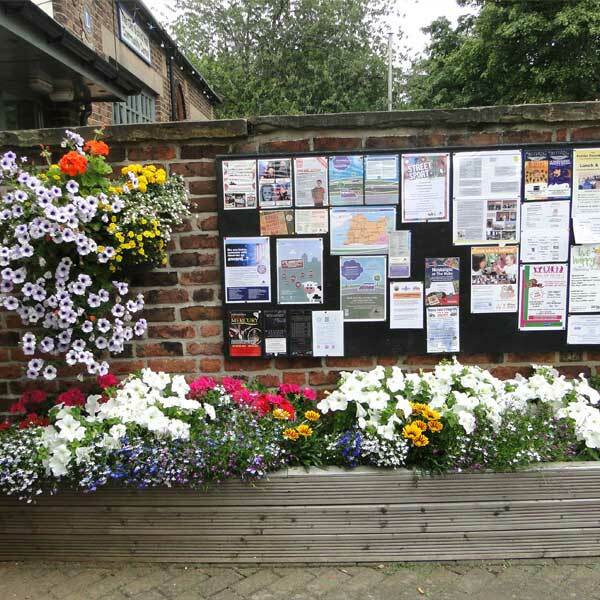 If you have any events to advertise, content you would like to submit for consideration or would simply like to make a comment about the Winterton Town Council website please contact the Town Clerk, Lisa Newstead on 01724 488085 or by email at: clerk@wintertoncouncil.co.uk. 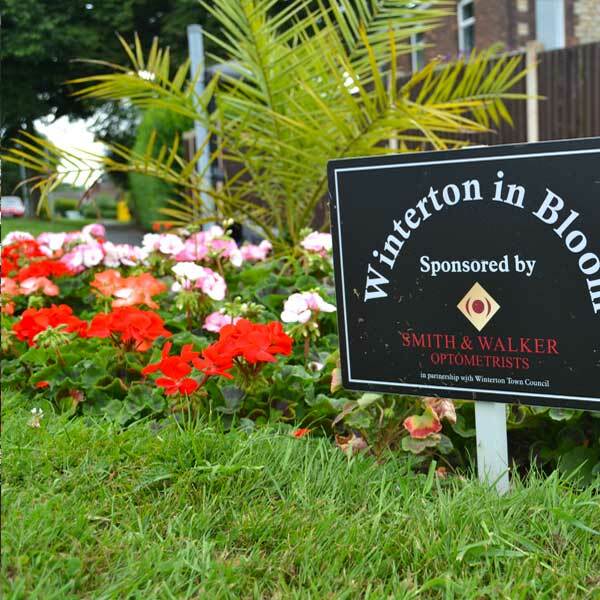 The Winterton Town Council website has been created to provide information about the council and its activities. To inform people of issues and events in Winterton and the surrounding area. Our services section provides details of services provided for residents of Winterton and the surrounding area, including emergency services, health, schools, transport and waste management. 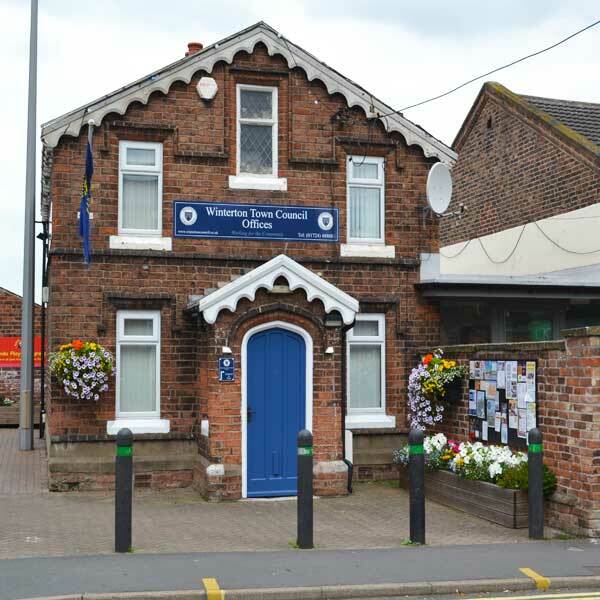 Check out our community pages for information on venue hire around Winterton. Also you will find details of groups, sporting clubs, organisations and activities for young and old throughout the year. 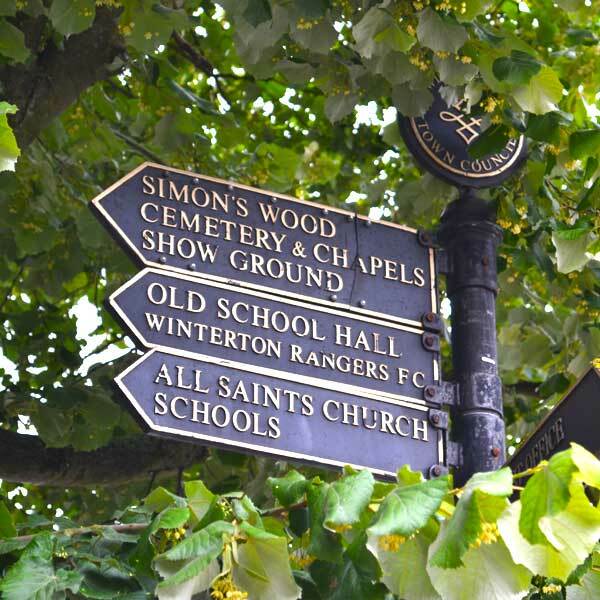 Information of events that take place throughout the year in and around Winterton, for the enjoyment of all the community. Will you be affected by works? The Butchers Arms FC need your support! Accident on Ermine Street, between the crossing and Appleby, road closed. Please avoid the area. Top football match tickets are now on offer in Brigg - in aid of charity. Two top-grade tickets for the FA Cup semi-final between Manchester City and Brighton at Wembley Stadium in London on Saturday, April 6 are to be auctioned in Brigg this Saturday (March 30). Proceeds from the sale will go to the Town Mayor's Appeal Fund, to benefit Pancreatic Cancer Action, his chosen charity. 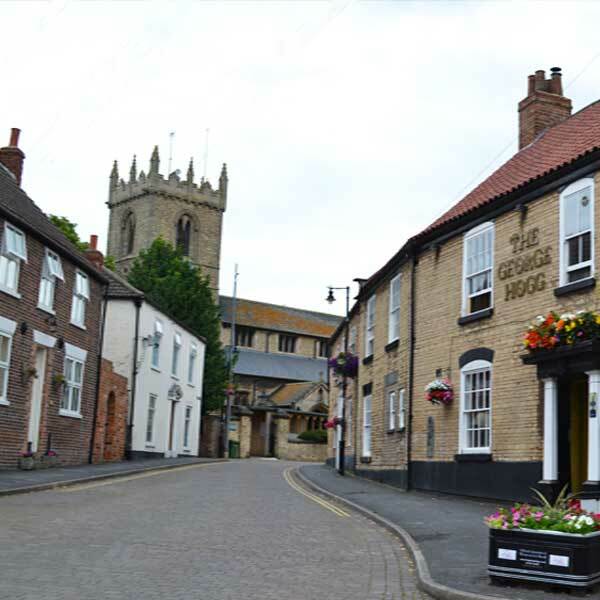 People are being invited to send bids by email to enquiries@briggmarkettown.co.uk or in a sealed envelope delivered to the Brigg Town Council Office, within the Angel building, near Exchange Place. Bids submitted in this way before 11.59pm this Friday, will be considered alongside those made during a live auction to be held during the Brigg Civic Dinner at the Angel Suite on Saturday night. The tickets on offer are for top seats, with hospitality, and come with an added bonus in terms of transport to the match and car parking provision. There will be one prize, covering the entire package; you can't bid for only one ticket. A pink Quiz girls coat has been handed in to the Council Office. A litter pick along the A1077 has been organised for Sunday 7th April (times to be confirmed). If you can spare a couple of hours and would like to get involved, please email the clerk - clerk@wintertoncouncil.co.uk. Equipment will be provided on the day. Charity Car Wash TODAY from 1pm! The car wash today starts at 1pm, hope to see you there. 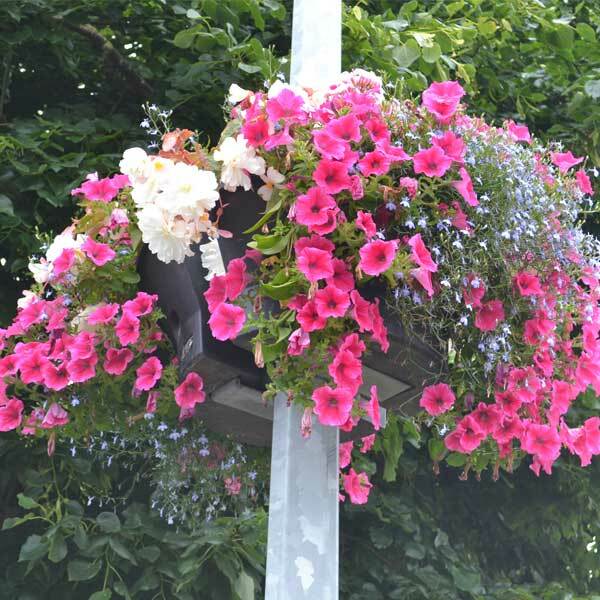 Are you interested in becoming a Town Councillor? Contact the Clerk on 488085 or email clerk@wintertoncouncil.co.uk for more information. The winner of this year’s Burgon Award is Mr Clive Cook. Clive spends many hours along the Trods, cutting the grass, trimming hedges and litter picking. The difference is incredible. So we, and everyone who walks the Trods would like to say a huge thank you to you! Local resident, Bev Sellars gave Clive a glass she had engraved, to say thank you from her and fellow walkers for making the area so nice. We've been hard at work learning new repertoire for our upcoming concerts! Have a listen to us singing one of our favourite, new pieces last night - One Voice by The Wailin' Jennys. The Winterton Town Council website has been created to provide information about the council and its activities, but it also presents a broad history of the town, information about modern Winterton and links to local community groups, special interest groups and much more. 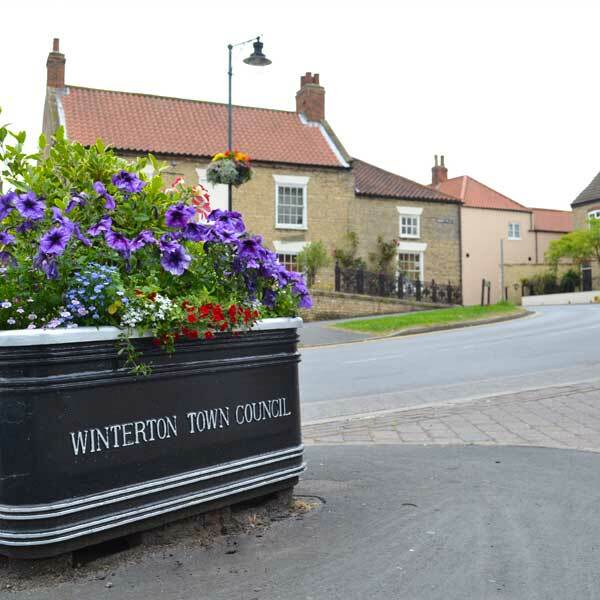 We hope you enjoy using the Winterton Town Council website and invite you to send us feedback and suggestions about any issue to do with Winterton by visiting the ‘Contact Us’ page. 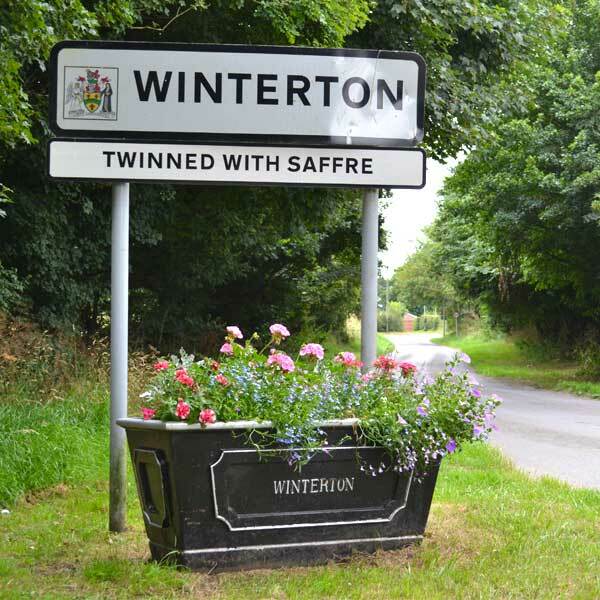 Situated in North Lincolnshire, Winterton is a town of around five thousand inhabitants and lies about 5 miles north-east of Scunthorpe. Although not a great deal is known about its early history, Winterton is known to have had significant Roman connections. The old Roman road of Ermine Street runs nearby and many Roman artefacts have been found in the area including in 1747 the discovery of well-preserved mosaic pavements. William Fowler a local builder produced some highly-acclaimed prints of these pavements and some of his original work is held at North Lincolnshire Museum… read more history here.